In this message we hear about power for this dark time–a fresh fire of the Holy Spirit so desperately needed by God’s people. What do we do with the dire predictions of David Wilkerson? Charisma magazine dug up an old video of David Wilkerson on the old PTL show with Jim Bakker. They were startled by the pinpoint accuracy if David’s predictions. Recently a well-known conservative blog found another dire prediction from David Wilkerson and posted this: A respected pastor, best-selling author and founder of a major ministry to teens predicts an imminent “earth-shattering calamity” centered in New York City that will spread to major urban areas across the country and around the world – part of what he sees as a judgment from God. David Wilkerson, author of “The Cross and the Switchblade,” a book about his ministry to troubled New York street kids that was later made into a movie starring Pat Boone, tells readers of his blog this weekend that he is “compelled by the Holy Spirit to send out an urgent message” about his prediction. Wilkerson’s vision is of fires raging through New York City. “It will engulf the whole megaplex, including areas of New Jersey and Connecticut. Major cities all across America will experience riots and blazing fires – such as we saw in Watts, Los Angeles, years ago,” he explains. “There will be riots and fires in cities worldwide. There will be looting – including Times Square, New York City. What we are experiencing now is not a recession, not even a depression. We are under God’s wrath. In Psalm 11 it is written, “If the foundations are destroyed, what can the righteous do? 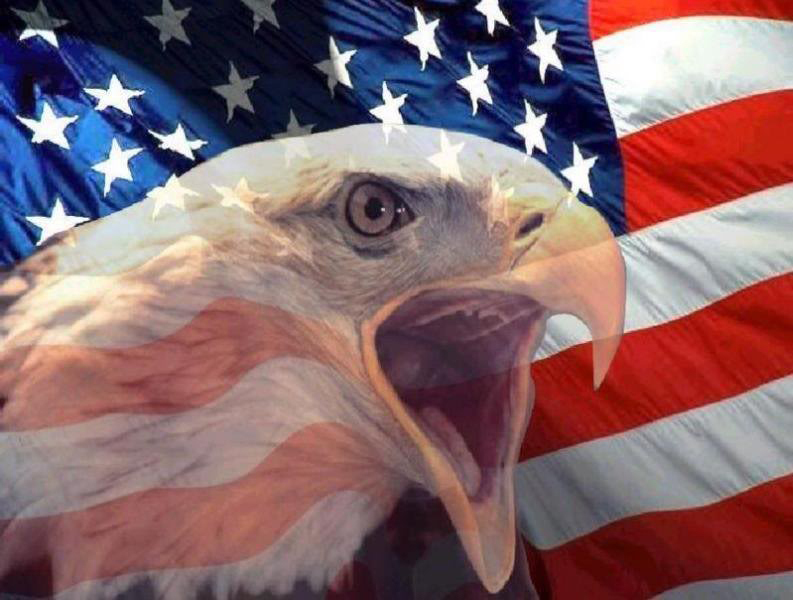 “God is judging the raging sins of America and the nations,” claims Wilkerson. “He is destroying the secular foundations.” Wilkerson urges everyone to stockpile a 30-day supply of food and other necessities to deal with the catastrophe he foresees. A past vice president of the Southern Baptist Convention is hoping believers pay attention to Wilkerson’s message. Why have the prophetic warnings of David Wilkerson come to the forefront? More to the point…what should we do with dire predictions? Each believer is equipped with discernment. All of us have access to wisdom. I know that to reject David’s words simply because they are terrifying is a disaster in and of itself. You should reject any voice that says you do not need to prepare for possible calamity. I also know that God has promised a fire wall of protection around His remnant. Therefore to live in fear or to go into hiding would be an unqualified tragedy. Therefore you should reject every voice that denies the possibility of revival and restoration. 1. America is being judged for ingratitude. When you take inventory of the sins of America this one gets overlooked but it is the one that ignited judgment. How can you deny that America is being judged right now? For seven years the White House has blasphemously shaken its fist at God daring Him to act. In that time, we have not repented or even acknowledged our guilt. Consider all that God has done for America…look at how we repaid Him. It is utter foolishness for us not to prepare for the violent convulsions that come to any nation that burns the candle of their life for themselves and then blows the smoke in God’s face. 2. Ask yourself: What is wrong with being prepared? If New York City does not burn I will be at the front of the line rejoicing. However, what is wrong with praying over the words of a true man of God. What is wrong with checking our hearts to see if we are participating in things that have brought the wrath of God to America? We have already seen shortages and breakdowns in our culture. Some food stored is simple wisdom not gloom and doom. 3. You must drench yourself in prayer and ministry. Disasters and convulsions are coming…some are already here. Therefore your best move is to be actively engaged in supernatural warfare to win the lost and to heal the sick. The glory of revival blunts the pain of persecution! Pressing into intimacy with Jesus destroys fear and anxiety. Note: The verses talk about terror at night—arrows by day—pestilence that walks in darkness. It does not say they won’t happen…it says they can go around you if you dwell in God and choose to be one of His anointed ones. All of Jehovah’s children can minister, heal the sick, cast out devils and even raise the dead. Chuck the notion that there are only elite vessels that have access to ministry. America liked us better back when we told the truth. This is written with deep love for and loyalty to the local church. There is no desire to take a cheap shot at anyone or to divide the church. I have to write this because love does not lie or withhold needed correction. America has abandoned God, Christian values, Israel and is racing toward disaster. Evil festers when good men do nothing. Denying it will not change it or make it go away. Its effect on you and those you love will not be stopped by delusional teachings of spiritual entitlement. So how do we turn the American Church around? That is the question I posed in a previous post. Now I continue to answer that burning question by saying this: in order to turn the church around we must face the fact that America liked us better back when we told the truth. At this point in our national disaster a mega church can be like having the best party going on the deck of the Titanic. You are having a great time but you will not save America from the frigid angry sea. Here is the real rub…if numbers matter so much then why are we ignoring the most important statistic? Overall church attendance in America has fallen dramatically. We are impressed by churches that can draw 15,000 people. But that is nothing compared to back in the day when America liked us better…a whole lot better. 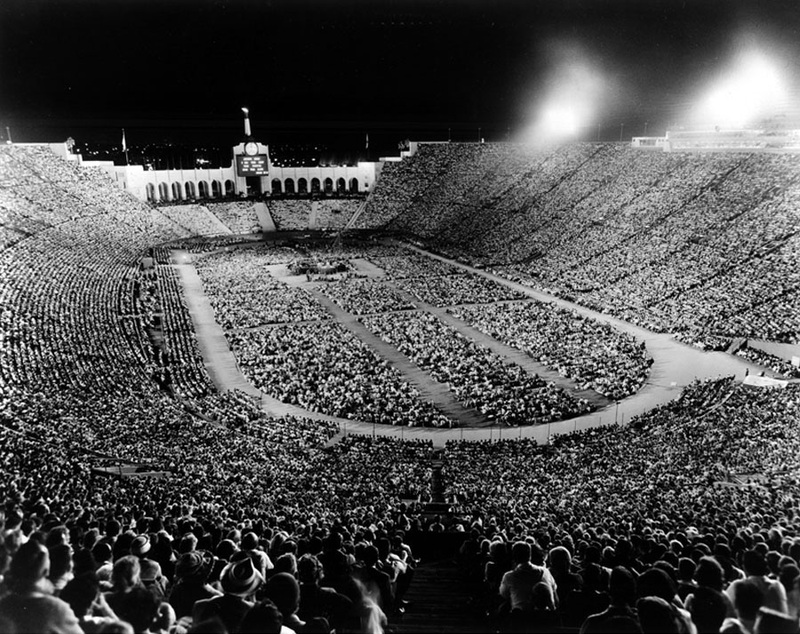 Look at the picture of Billy Graham in the Los Angeles Coliseum in 1963. 120,000 are inside, and another 30,000, could not get in. On the scoreboard it says “I am the Way the Truth and the Life. No man comes unto the Father but my Me.” -John 14:6. Not one person was offered a door prize. No one was in the dark about the purpose of the meeting. Billy stood there and simply told them that they had to come to Christ or be lost for all eternity. 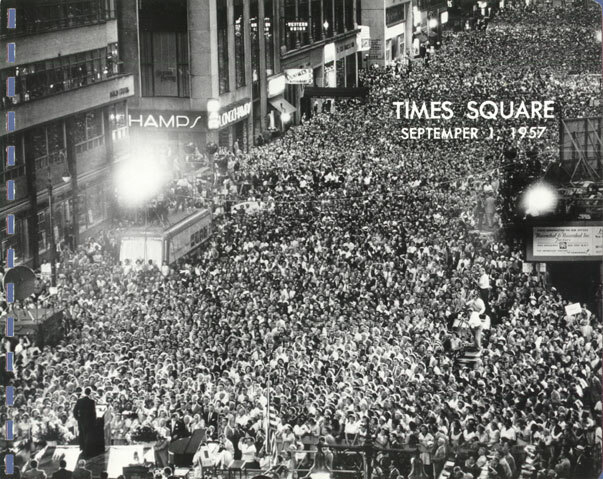 Look at this picture below of Billy preaching in Times Square in New York City. We cannot even imagine anything like this happening today. When Billy prayed for sermons he focused on hearing what the Holy Spirit wanted him to say. He wanted a message that God could use and not words that would dazzle the audience. Billy died to his private opinions in the pulpit. He got out of the way so that the Holy Spirit could work on the audience. We bought into the lie that if we made nice and took out the scary parts of our message we would be liked but we ended up more despised than ever. Proverbs 28: 23 He who rebukes a man will find more favor afterward than he who flatters with the tongue. Something big is coming to Houston: If you live anywhere near Houston today is the last day to register! Give me 3 hours and you will be revolutionized. Why not you? Become the weapon our nation needs now. Millions of Christians are done with watered-down Christianity. To them, it has been a terrible waste of time and money. They say that modifying the Gospel “not to offend” totally backfired. By omitting the “offensive” parts they also removed its power to transform society and contributed to the present downfall of our nation. They are intensely frustrated. They see large churches filled with people who are systematically weakened—too weak to ever impact American culture. They say we are losing the battle for America’s soul for stupid reasons. They remember the legacy of true Christianity. They know its power to change nations. We have the best message humanity has ever heard—and the best book ever written. We have the all-powerful Holy Spirit sent to aid us. We have access to power, strategy and wisdom. All of this and more was supposed to direct our operations. They ask disturbing questions. Why have we cast it aside? Why have we accepted a cheap substitute? Why would we rather let America die than admit our desperate need? But they also see their own need. A fast growing number of Jesus followers want training and power. They want the skills of their spiritual ancestors. They want the Jesus within them to overtake the culture around them. They want to convert lost souls to Christ. They want to see true signs and wonders. They want to see victory in their everyday life. God forged a new weapon at Mario Murillo Ministries—a weapon that answers the monumental, unspoken frustration in the heart of millions of believers. It will yank believers out of the Christian Witness Protection Program and turn them into lions. We call it the Warrior’s Workshop. A workshop that makes a bold claim: With just 3 skills we’ll revolutionize America. You will get these skills at my Warrior’s workshop…a workshop that took me 40 years to build. The best way I can describe it is this: The object of military training is not to prepare men for war but to make them long for it. The same is true of this workshop—it makes you yearn to reach out—heal the sick—and walk in total victory. Give me just 3 hours and you will be revolutionized. Why not you? You can become the effective weapon our nation needs now. See you there! The workshop is FREE but you need to register. Click on the link below to register instantly. The Warrior’s Workshop is going nationwide! If you are interested in bringing the Warrior’s Workshop to your city contact us! 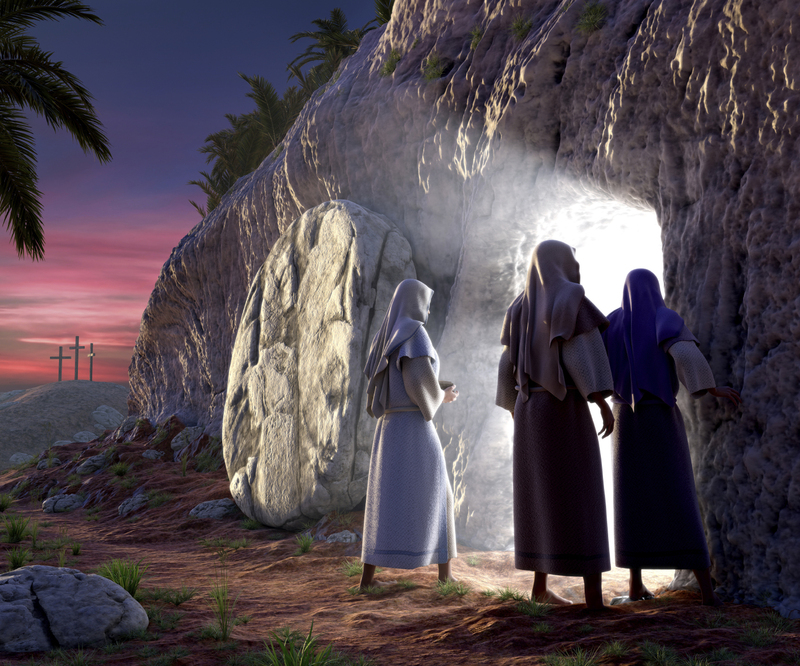 The crucifixion and resurrection of Jesus Christ inflicted the greatest wound evil has ever known. Today, we need evil to take another massive hit in America. To do this we must realize that we are in a war, an invisible war. Yes, it is chilling to realize that something supernatural hates you and those you love. It is even more frightening to discover how much the destruction being caused by principalities and powers are doing to our nation. The Bible shows us that supernatural evil can establish itself in a culture and open a floodgate of misery. How these spirits can be confronted and driven back should be the study of every child of God. General Zod ordered them to activate the world engine. Suddenly, downbursts of inconceivable power began squashing and pulverizing an entire city and its innocent citizens. A wise scientist discerned what was happening—aliens are terraforming the earth. Terraforming is a science fiction device that dates back to at least 1941. Machines transform atmospheres so they can be colonized—essentially, absorbing an existing world in favor of a new matrix. By now, many recognize this as a scene from the movie Man of Steel. Last night wasn’t my first time to see the film. Seeing it on television is not the same as a theater on a gigantic screen with deafening sound and a responsive audience. It should have been an amusingly tepid affair—but for some reason—the terraforming scene disturbed me. Now I know why. It is because it is happening right now. Walt Disney Studios, American Airlines, Delta Airlines, Coca Cola, IBM, the NBA (to name a few) are and terraforming North Carolina and Georgia. They are absorbing Christianity. These corporations are pounding, pulverizing and eradicating an existing culture in favor of a new culture. If you believe their motivation is to advance equality and human rights…then you couldn’t sell bogus bonds to your mother. It has nothing to do with rights. It has nothing to do with equality. It has everything to do with the world engine. SAUDI law makers could impose the death penalty on gay people who show their sexuality in public and on social media, according to reports. The government in the Sunni Kingdom is reportedly demanding tougher punishments on those found guilty and claimed social media has caused a boom in homosexuality. According to Okaz newspaper, the last six months has seen 35 cases of homosexuality and 50 cases of cross-dressers as well as cases of “sexual perversion” in Saudi Arabia. It is all about the world engine…a complicated device indeed. This engine operates on a double standard. Because of the World Engine, Mayor Ed Lee of San Francisco bans flights to North Carolina but does not ban murderers in San Francisco. Kate Steinle was walking on a busy pier in San Francisco with her father when there was a single popping sound in the air. She fell to the ground, struck by a bullet, the victim of what police say appears to be a random killing. The man who fired the deadly shot—45-year-old Juan Francisco Lopez-Sanchez—an illegal alien, a repeat felon who has been deported five times to Mexico—but protected by S.F.’s sanctuary policy. The world engine is why you hear all about the horrors of Christianity and nothing about Islam. Mosques face no economic threat from these corporations. If this were about equality they would not be trampling freedom of speech and freedom of religion. Even gay activist Milo Yiannopoulos is disgusted with the open persecution of Christians in the name of gay rights. Since Moslems and illegal aliens vote democratic they are protected. The world engine sees Christianity as the sole obstruction to its brave new world. The world engine has decided that the one last unprotected and unrepresented group should be the Christians. They are fair game for insults, illegal arrests search and seizure and financial tyranny. What is the end game of the world engine? To complete its terraforming, it must create a herd of low information—amoral—drug addicted—government dependent people. To do so, the engine forms strange alliances. Feminists and Moslems—Seeker pastors and atheists—greedy corporations and socialists—all natural enemies gleefully work together. They are united by hate not by love. What the companies are doing to Georgia and North Carolina is not human kindness but a cold cynical marketing scheme. Right now hurting Christians sells. If enough people felt strongly about the oppression of devil worshipers, we would have Satan day at Disneyland. Why do politicians cave to anti-God policies? Because opposing churches gets you reelected. Why do seeker pastors refuse to stand with their brothers for righteousness? Because by looking anti-biblical, anti-judgmental gets you a crowd. The behavior of these corporations is not just illegal it is felony extortion and intimidation…they have called the church out. They have declared war on us. They are testing the early version of the mark of the beast. Here is the most important thing to know: When you are in a war–you must know you are in a war–prepare like you are in a war and fight like you are in a war. This world engine can be a very easy excuse for a fearful church. But we must not violate scripture and fashion a doctrine in order to justify our fear. Certainly things are going to “wax worse and worse” but Jesus forever sealed the issue in Matthew 24:14 when He declared a worldwide impact of His Gospel before the world would be allowed to end. In a segment of the church today it is fashionable to want revival. It is “in” to talk revival talk. Satan has not wished to bury revival talk but, rather, he wants to congratulate us for only saying we want it. He is amused by our pompous symbolic effort to bring revival. The devil delights in the fact of our pride. We are so pleased with our awareness of the needs for revival that it seems enough to just want it. There is a young crop of Christians that is entirely different from swooning saints. I told you in a recent letter that the youth will bring a Lion Revival! These young Christians ask disturbing questions about why we always seem to want something that we never deliberately try to get. If the church is not careful, we may be passed over in favor of this new breed of believers who don’t have our religious childhood diseases. 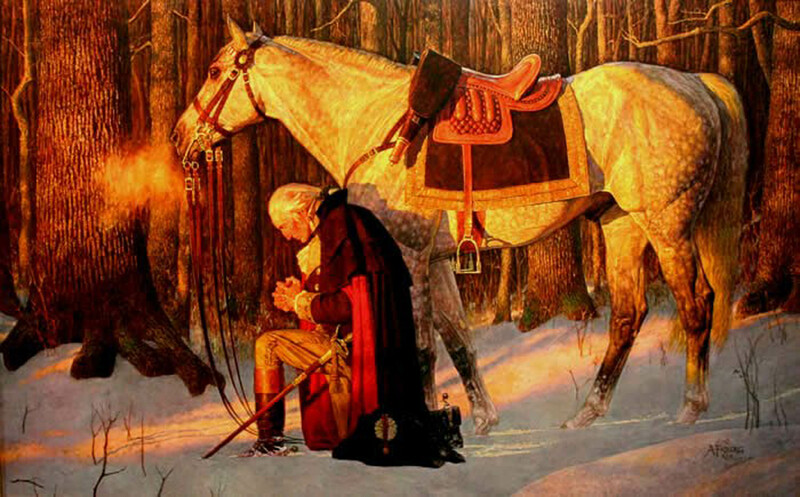 II Chronicles 7:14 says, “If my people, who are called by my name, will humble themselves and pray and seek my face and turn from their wicked ways, then will I hear from heaven and will forgive their sin and will heal their land.” That is a promise that we have all heard and believed, but probably never realized its true significance. A promise and instructions are embedded in that verse that will remove Satan’s vile talons from the throat of our nation. The eyes of the Lord see everything but they focus on what is going on with His people. Let us come before Him now, aware of our total helplessness. Let us announce that we are His people and that we do not fear our time, but we fear the Lord, and we have come to stand before His presence on behalf of a new demonstration of His glory on earth. Then we will see the barriers removed and the long-awaited revival explode!